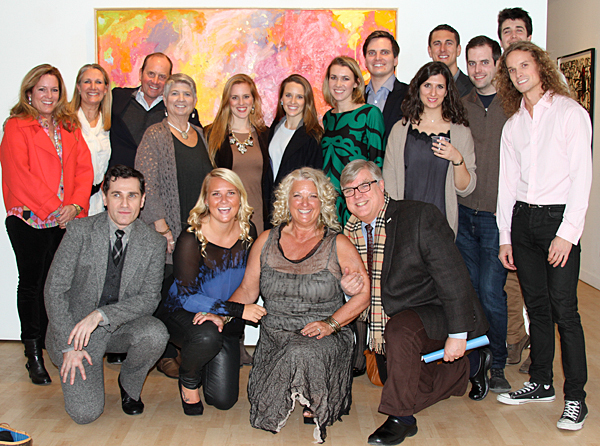 Ruth Gilmore Langs and friends at the Opening of her MOCEAN Series in NYC at The Artifact Gallery in January of 2014. 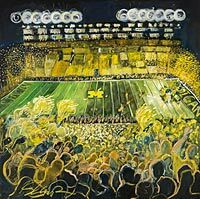 Ruth Gilmore Langs was commissioned by Bill Martin of First Martin Corporation to paint the infamous night game between Michigan and Notre Dam. 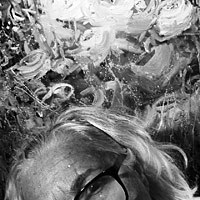 This painting will be on view at The Ann Arbor Art Center until the end if December '13. Commission: RED for Vie Fitness and Spa. 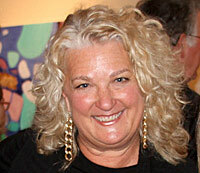 Vie is acquiring a major collection of Ruth's work. RED will add to their exciting space.